The Company Corporation, also known as www.incorporate.com, was founded in 1972. They are an affiliate of Corporation Service Company (CSC), which was formed by two 1899 period pioneers, Christopher Ward and Josiah Marvel. The Company Corporation's entire focus is on helping small business owners to form their company. To date they have helped over 750,000 corporations or LLC's and serve as a registered agent for thousands more. Additionally, they also provide a variety of other services that will help improve business compliance at every point in business journey. The Company Corporation helps companies incorporate, form limited liability companies (LLC's) and many other entity types as well. They offer formation services in every U.S. state and the District of Columbia. Additionally, they also serve as a registered agent for thousands of U.S. businesses. They can help your business apply for the proper tax information, an IRS required employer identification numbers and 501(c) status for non-profit companies. 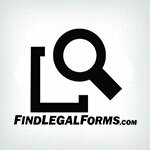 They can also help new entities draft and file their bylaws and operating agreements, reserve their unique company names, register them to do business in other states, help meet their ongoing compliance requirements, annual reporting, filing and any research needed to find out what business licenses are necessary. The Company Corporation offers three tiered packages, The Starter, The Essentials and The Works. They all range from $99 - $699, plus state filing fees, except for the non-profit corporation package, which ranges from $99 - $1799, plus state filing fees. 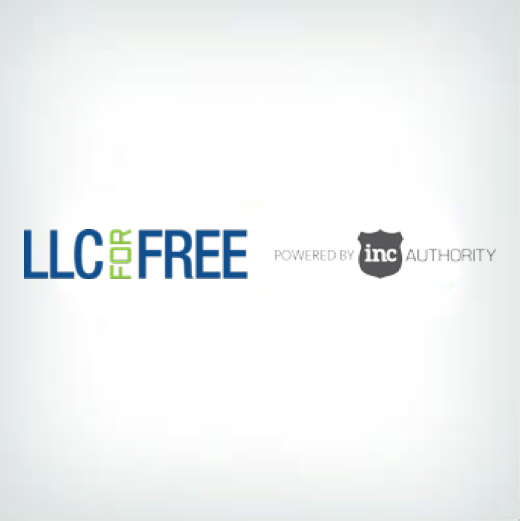 They also have at your disposal a Business Formation Wizard to help you decide whether or not incorporating or forming an LLC is right for you. And this feature is available before making your purchase, which will help you make an educated decision as to what you should do. 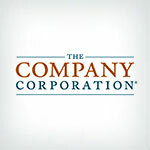 The Company Corporation also has an extensive library of resources you can use to learn and grow. Everything from articles, state guides, industry specific information, a legal and tax library, tax filing deductions and information about self-employment taxes. You will find these extremely helpful, especially when first starting out and want an easy way to find answers to your questions, without having to pay an expert. The Company Corporation has a business coaching service for $395 unless you've purchased their premium "The Works" package, which in that case the business coaching services are included (except for the non-profit package, where it's not included). The business coaching service gives you a one-hour compliance consultation with an expert coach, unlimited VIP phone and email access to an expert coaching team, a Compliance Watch walk-through and a specialized page in the Compliance Watch that includes compliance and business resources to help keep your company on the right track while helping you improve your overall success. If you are starting a business for the first time, you might find this type of service invaluable. The Company Corporation is active in many social media arenas, including LinkedIn, Facebook, Twitter, YouTube and Google+, which makes it easy to get an overall feel for how their overall business model is handled and how happy or unhappy their customers are with their services. The Company Corporation offers several ways to contact them should the need arise. They have an 800 number, a live chat service and you can contact them via a contact email form as well. Their customer service hours are Monday through Thursday 8 am - 10 pm eastern standard time and Friday 8 am - 8 pm eastern standard time, which are some impressive customer service hours. These kinds of customer service hours will allow most everyone easy access at their individual convenience. Unfortunately, it doesn't look like The Company Corporation has attorneys on staff, nor are they associated with any legal firms; therefore, you won't have the option of receiving assistance from an actual licensed attorney. Therefore, your paperwork will be completed and filed by one of their business specialists. Another thing you need to watch out for is the pricing for your state package. There is a page on the site that shows the price for incorporating in Delaware, but if you are not incorporating in Delaware, you will not receive the discounted price that's displayed on that page. So just look carefully to make sure you are in the right place for the pricing in your particular state. The Company Corporation has a long history of helping small businesses with formation, compliance, registered agent and other service needs. Their package pricing is impressive and more inclusive than other similar companies in the industry who have a tendency to nickel and dime their customers with additional costs for forms that should have already been included with their package deal. The Company Corporation also has their fair share of complaints. It seems they try to hoodwink their customers every chance they get and this is a bit disturbing. If they were to get this under control and be more forthcoming when dealing with their customers, they would have a nearly flawless reputation. However, at this time it appears this issue still remains. 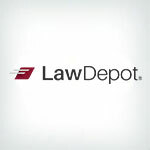 Additionally, they don't offer any type of attorney assistance, which may be a problem for many of their customers, especially for those who are just starting out. We can recommend The Company Corporation for small businesses who just need help starting their business. And with their different pricing packages, you will probably get everything you need. However, if you need assistance beyond the experience of a non-licensed specialist, you should probably choose a different company. One who has a network of attorneys at your disposal.